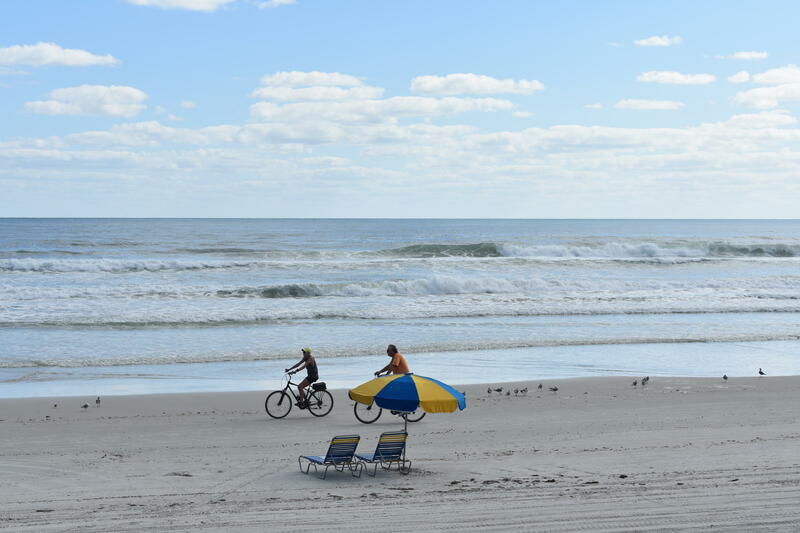 Snowbirds and other seasonal vacationers! 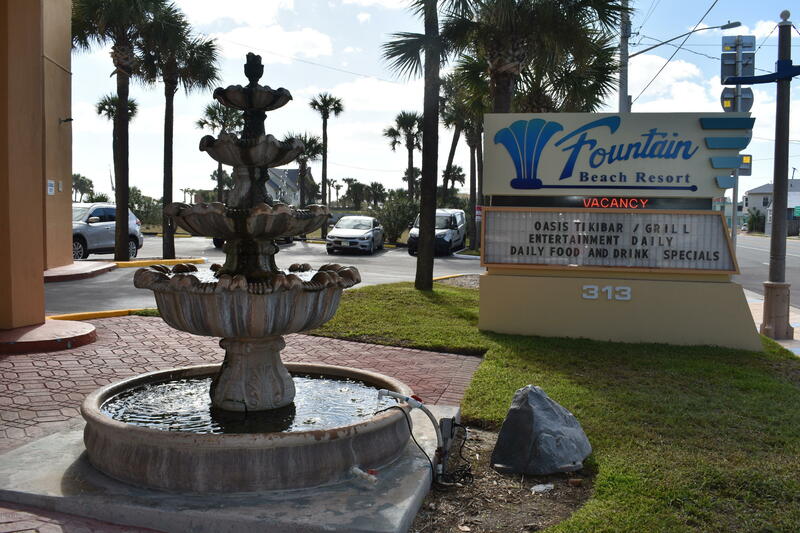 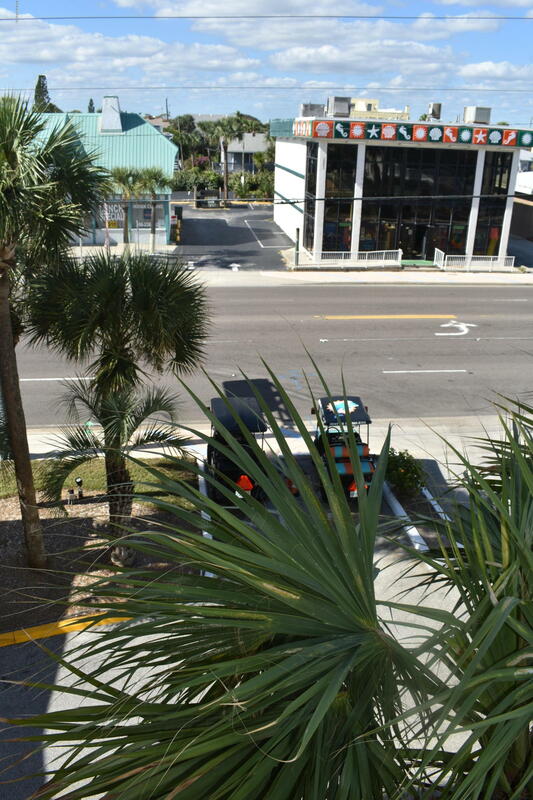 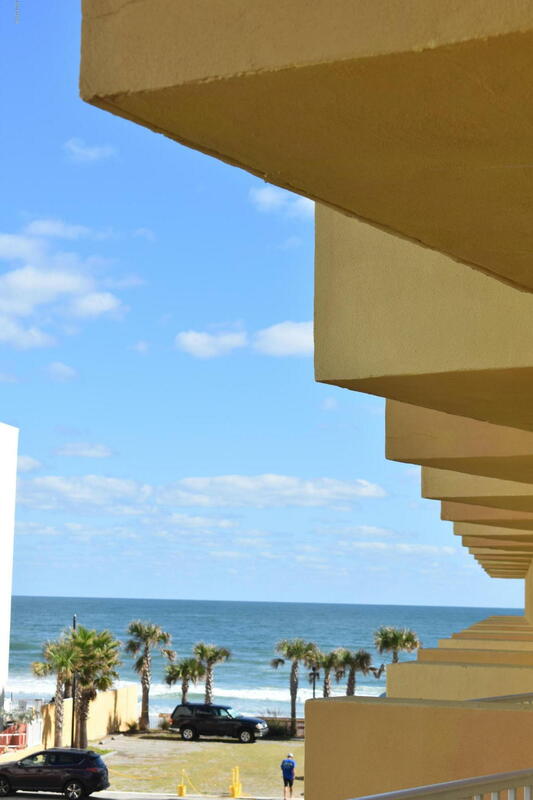 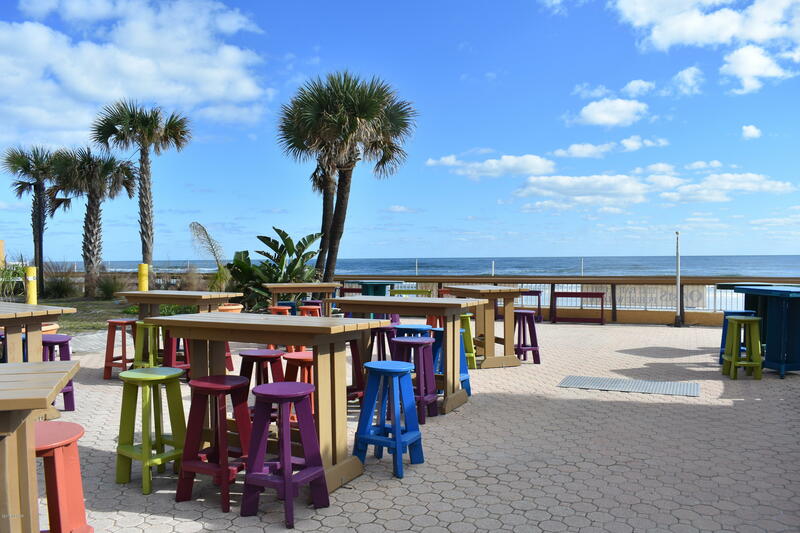 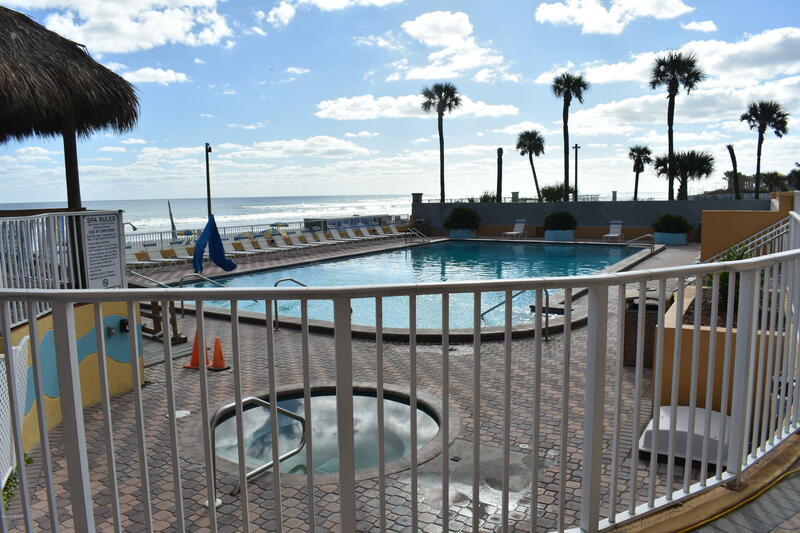 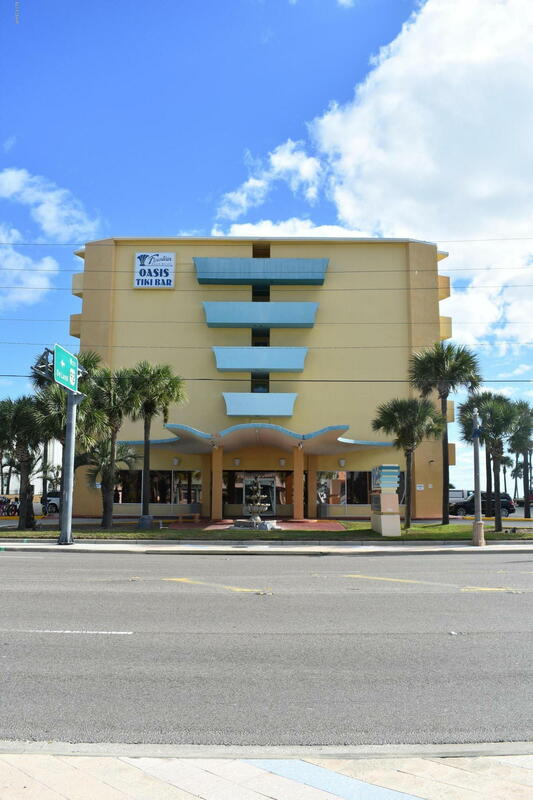 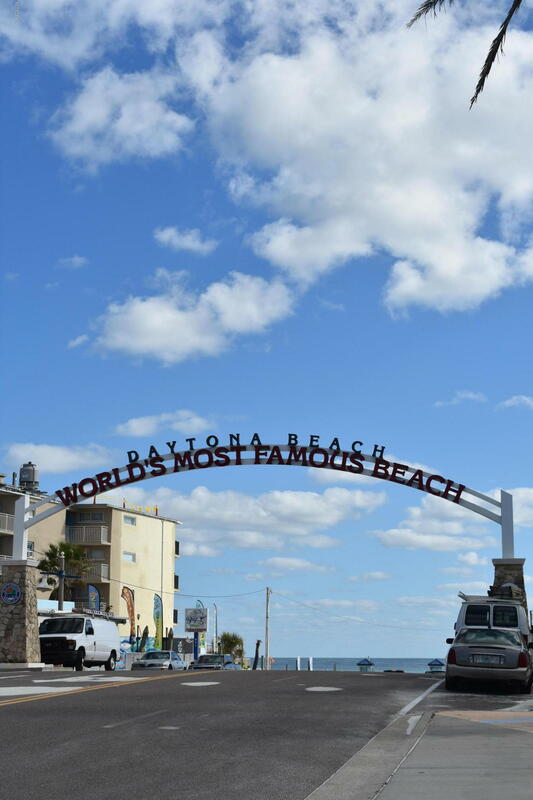 Own your little piece on paradise right in the heart of Daytona Beach. 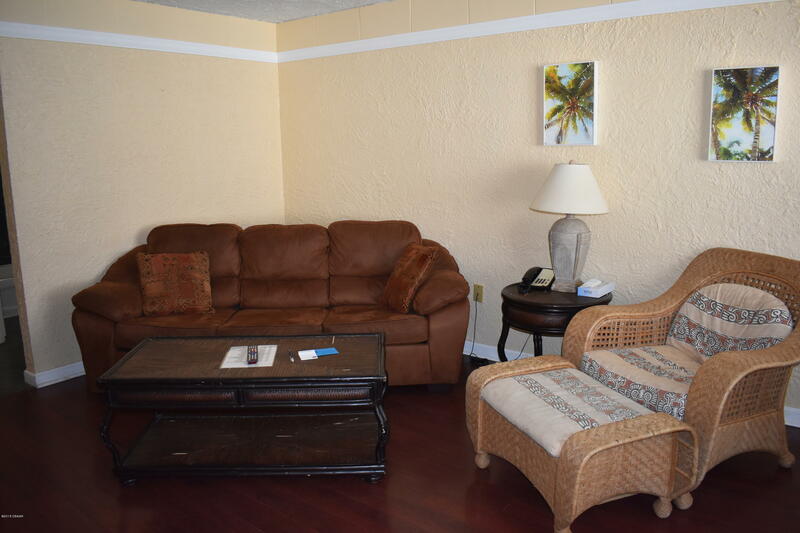 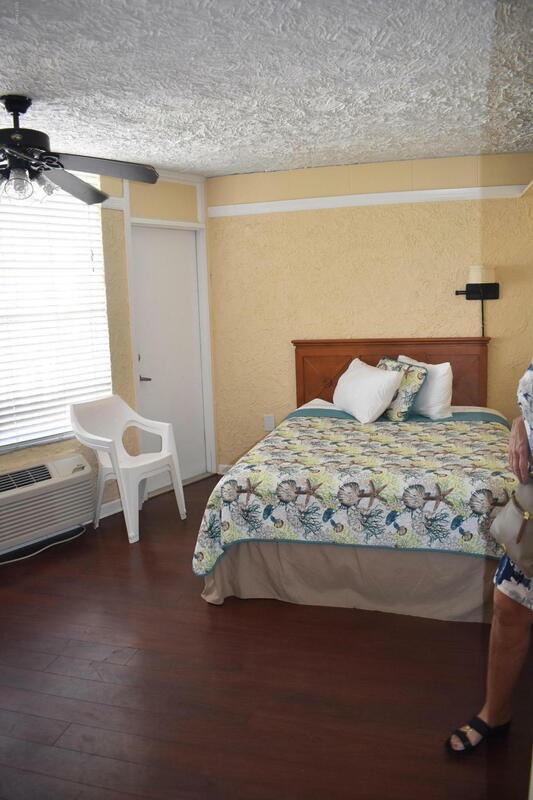 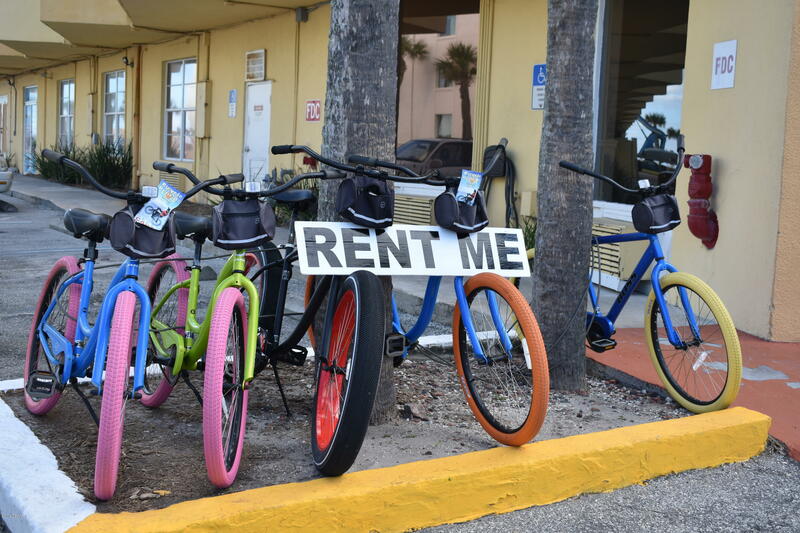 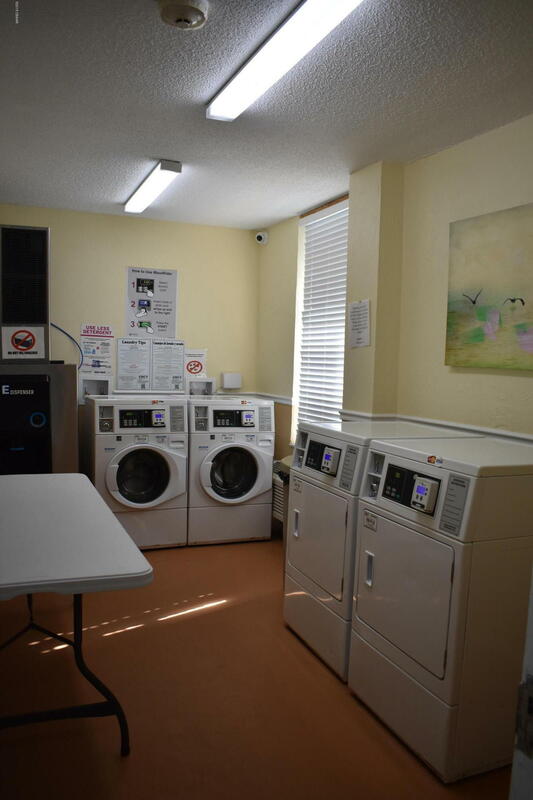 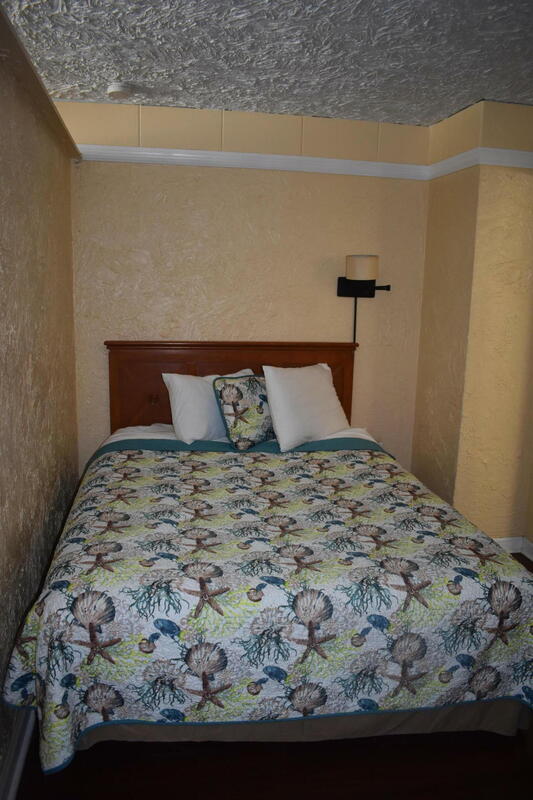 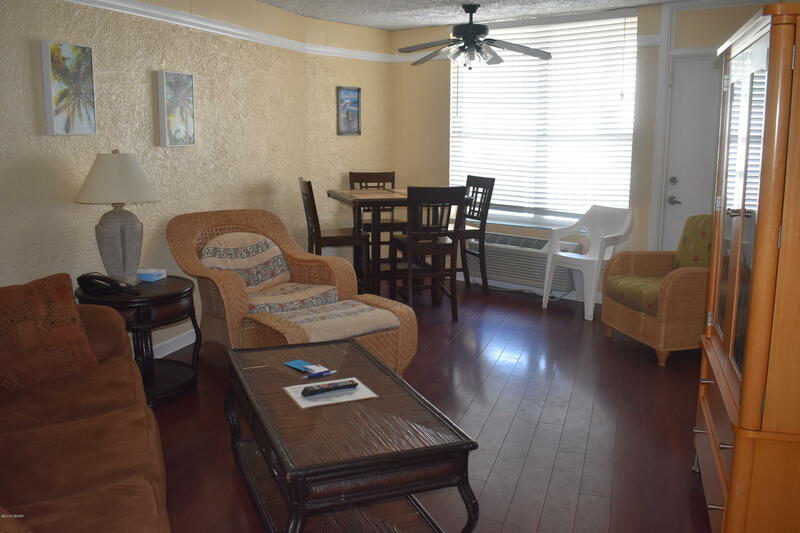 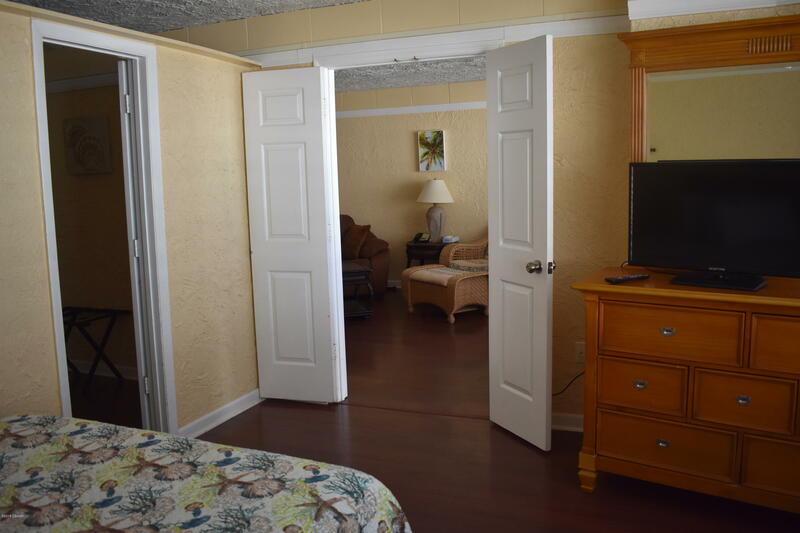 When you and your family/friends are not occupying this double unit, rent it out through the on site rental program. 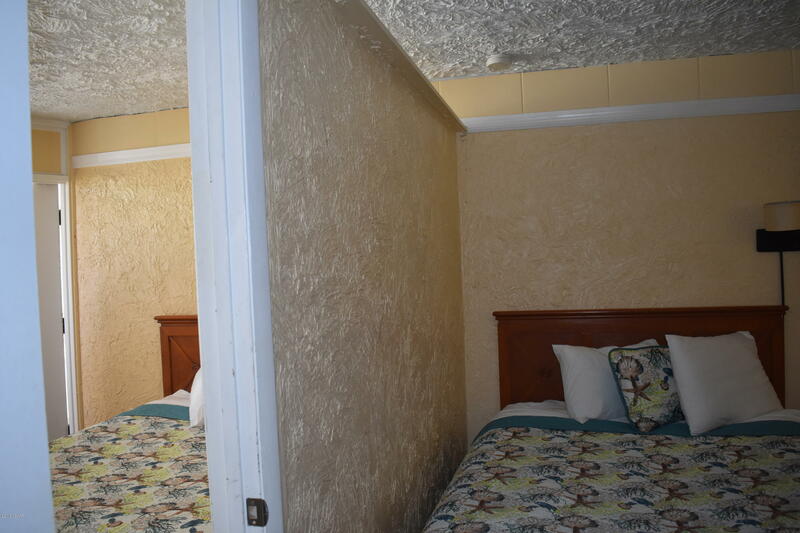 Must see the unique split sleeping area. 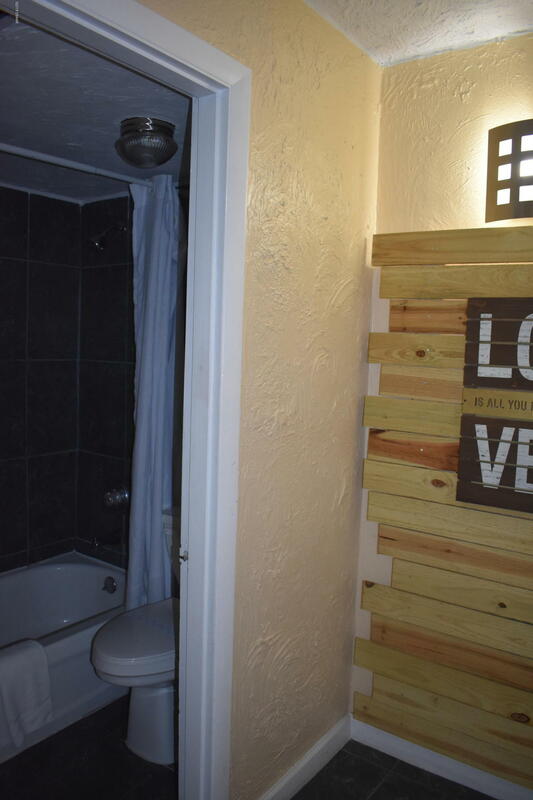 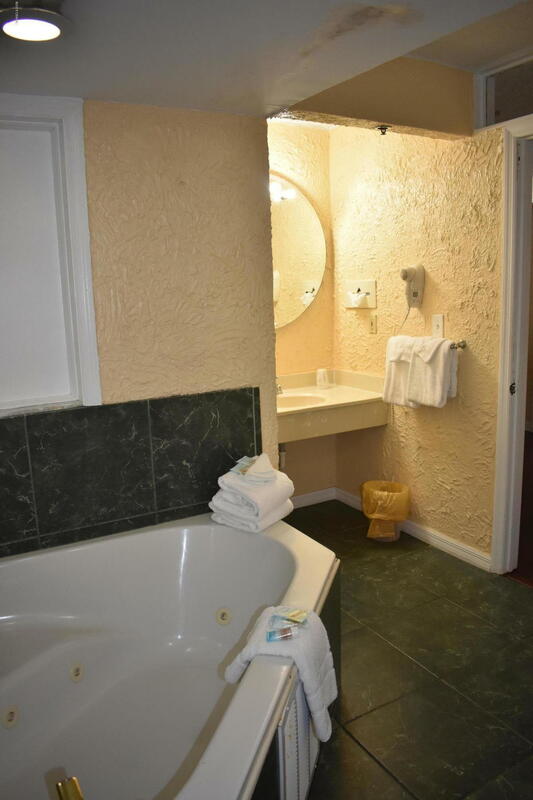 Two bathrooms, one with your own private jetted tub. 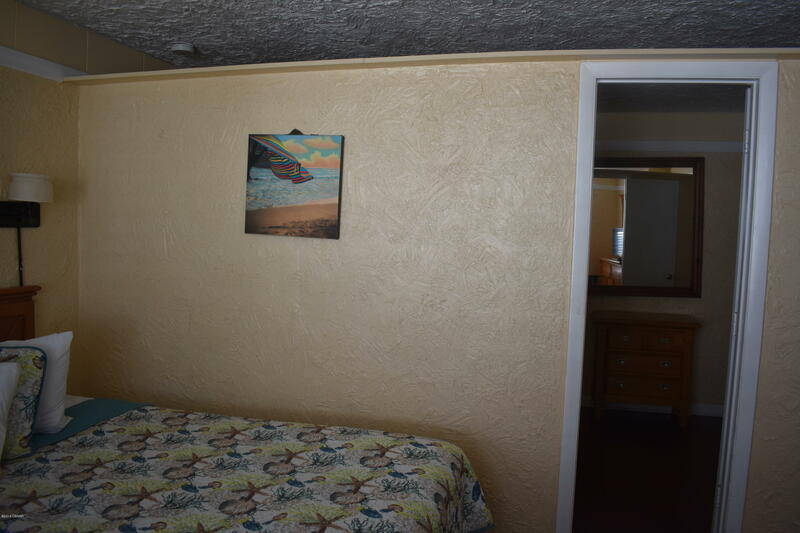 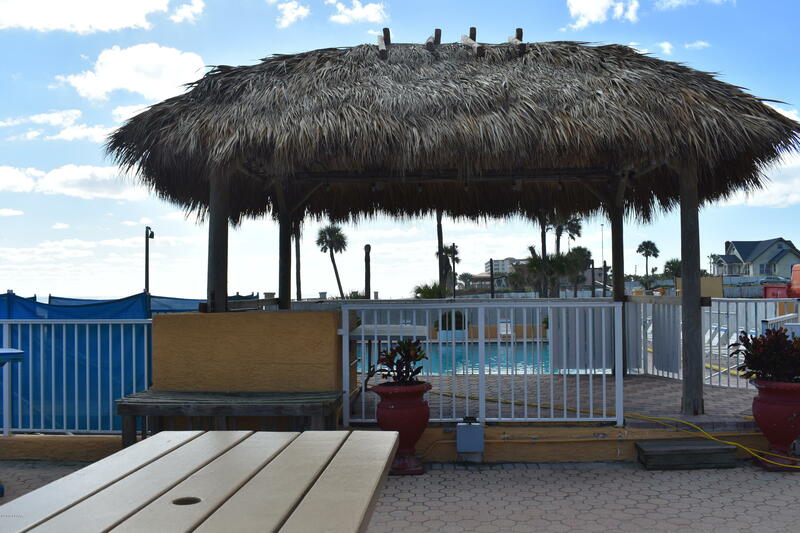 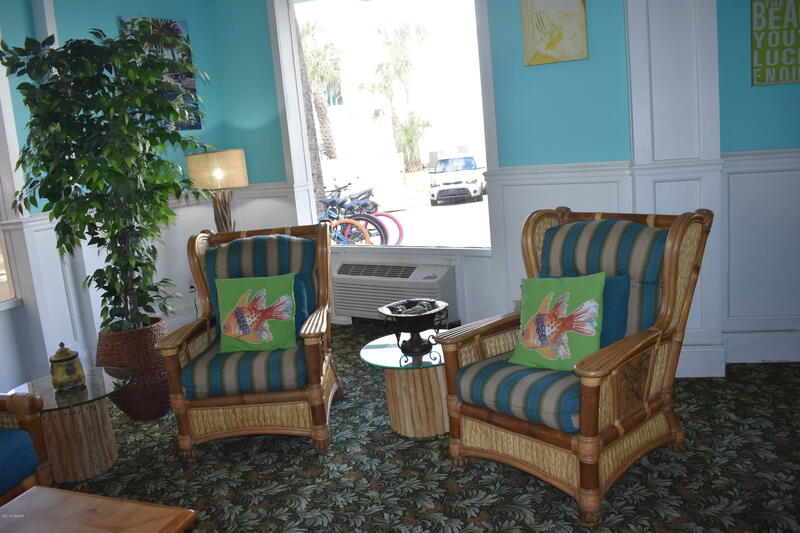 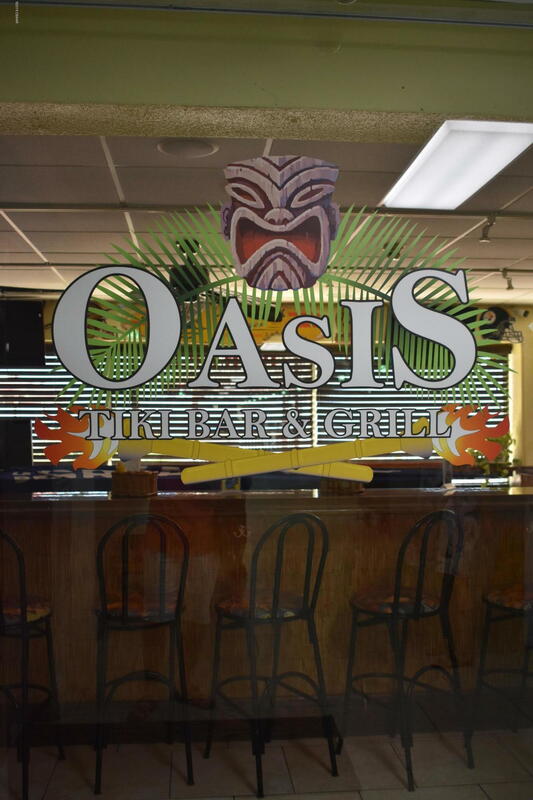 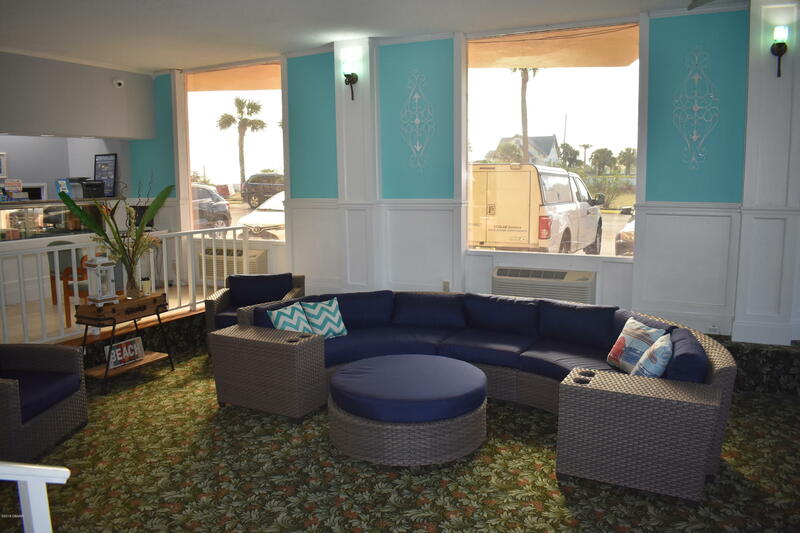 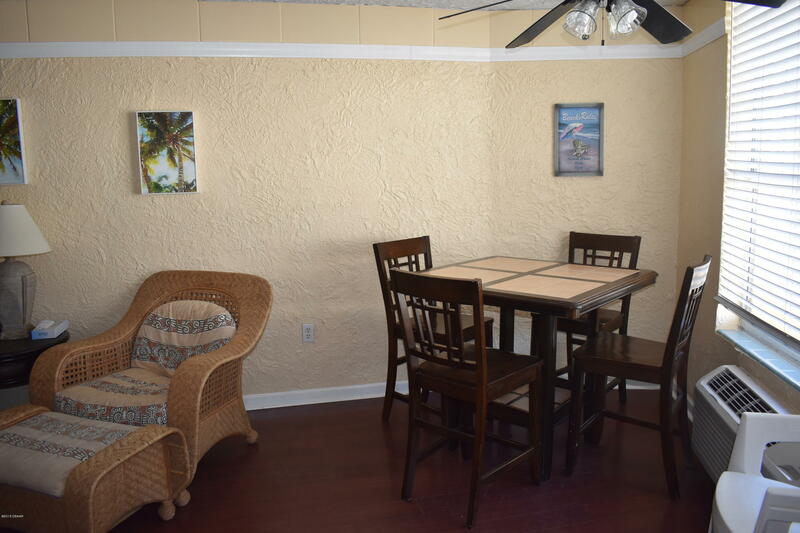 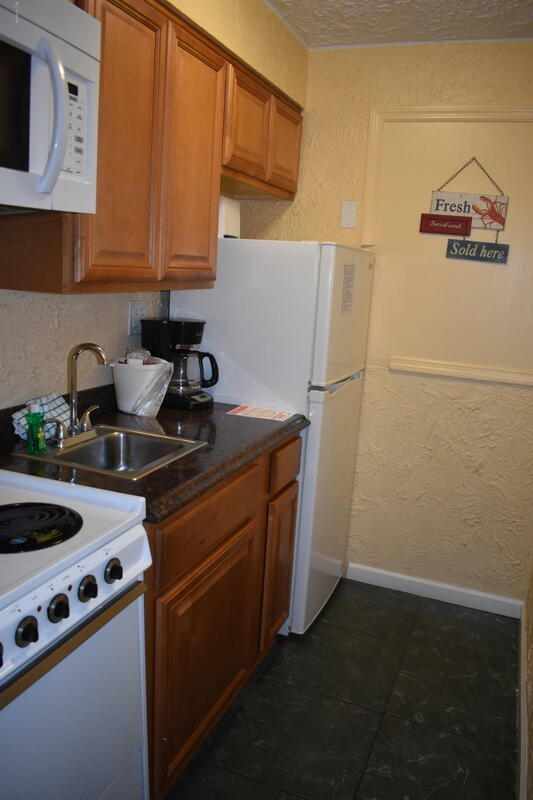 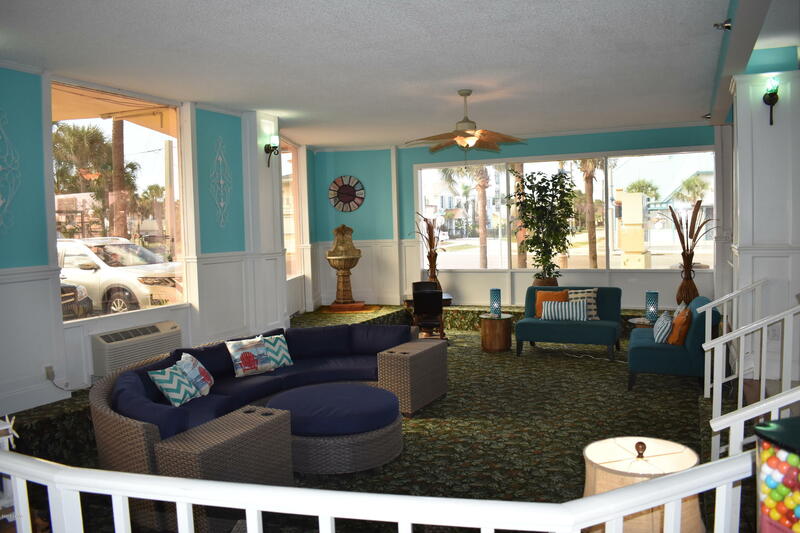 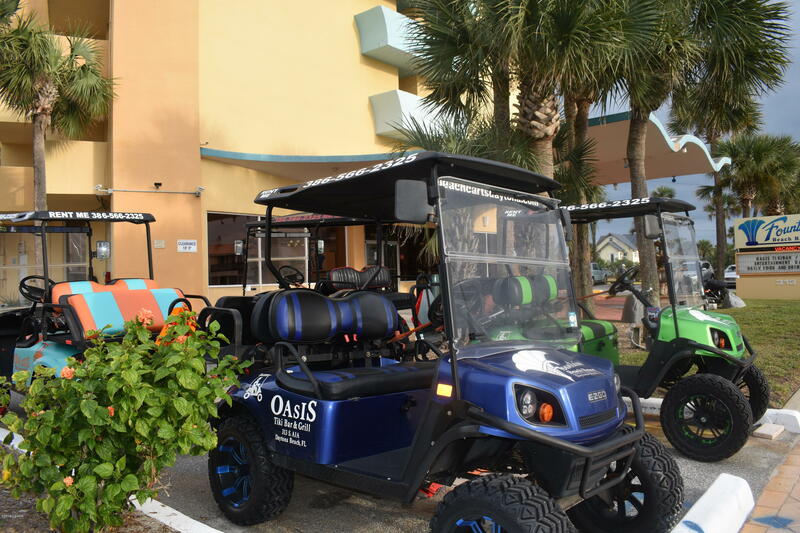 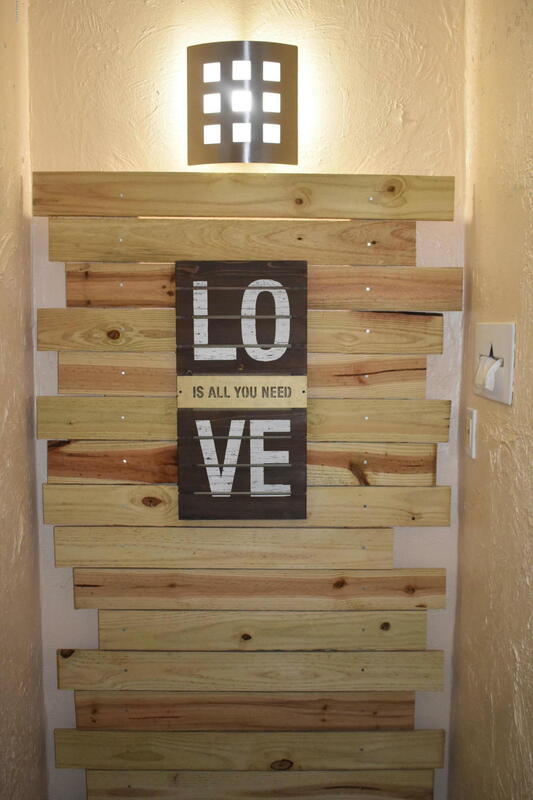 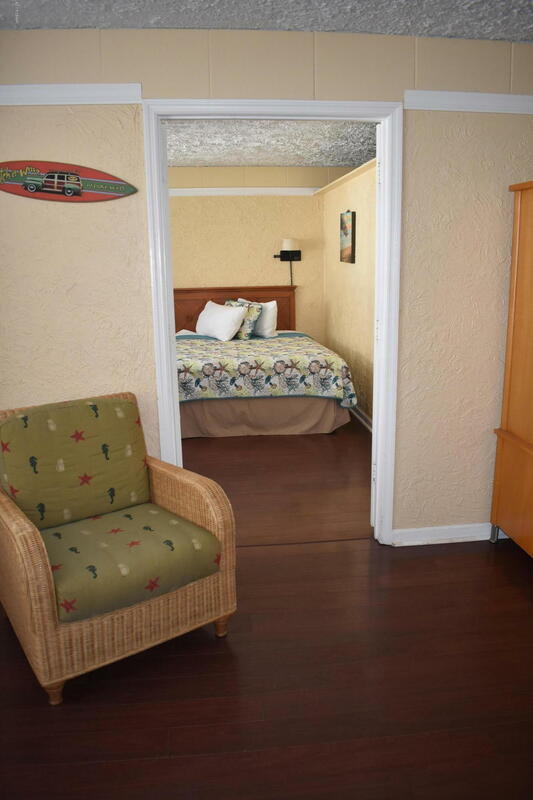 Fully equipment kitchenette.Enjoy pizza from the Oasis Tiki Bar and Restaurant on one of your two private balconies. 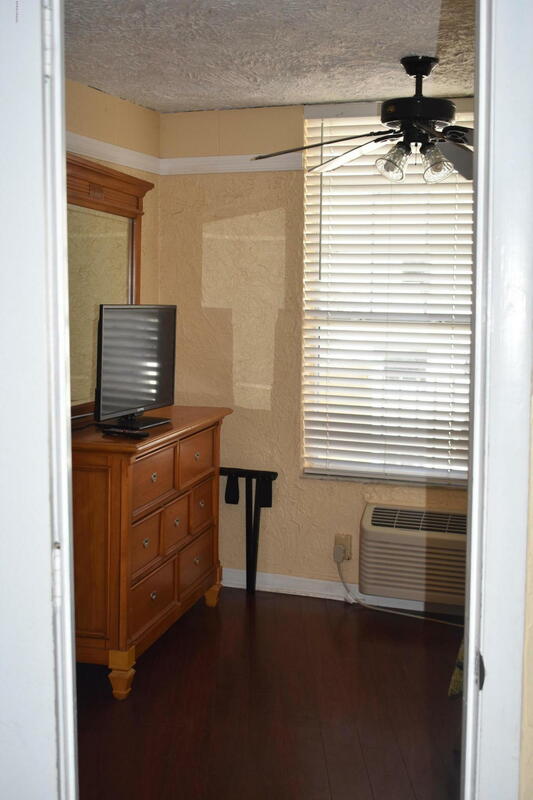 Listing Office: Coldwell Banker Premier Proper Data provided is deemed reliable but is not guaranteed.